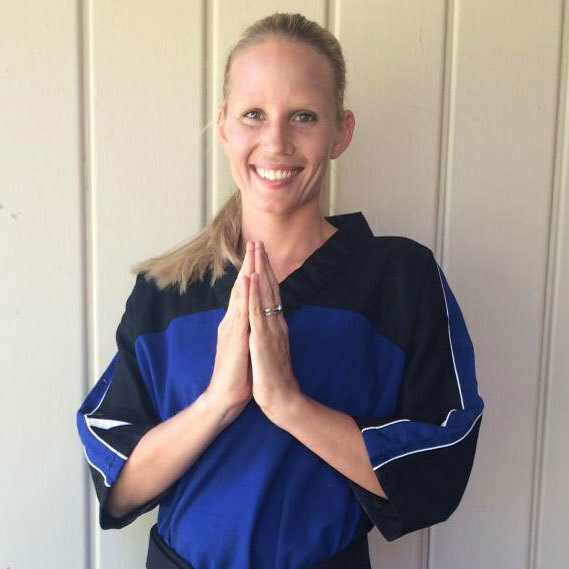 Our instructors teach kids and adults through positive reinforcement. 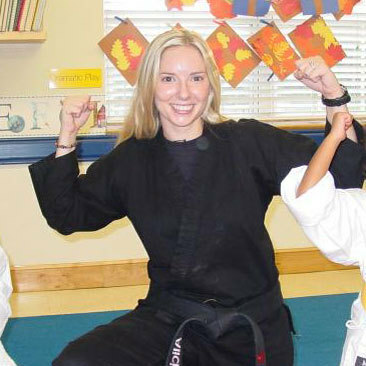 They are experts at instilling confidence and determination by inspiring every student to be their very best. 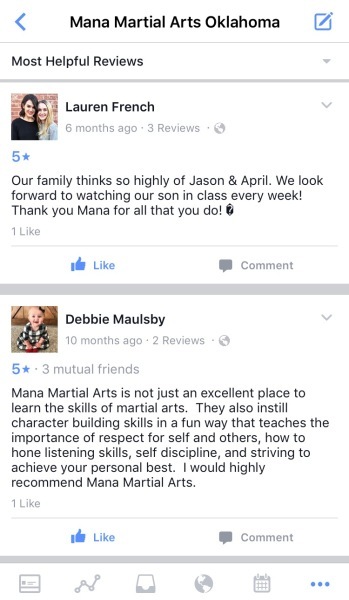 Our Modern Martial Arts system is designed to meet the individual needs of each and every student. 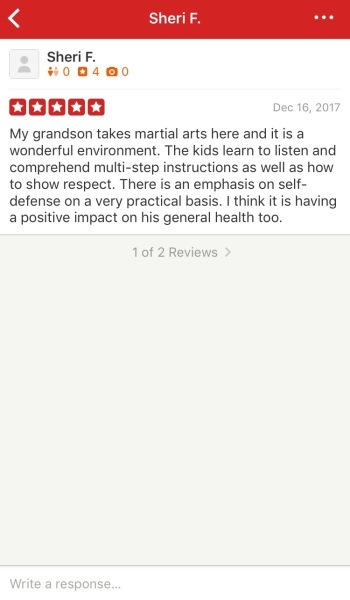 By doing this, we optimize our students ability to learn and grow in the Martial Arts as well as every other aspect of their lives. 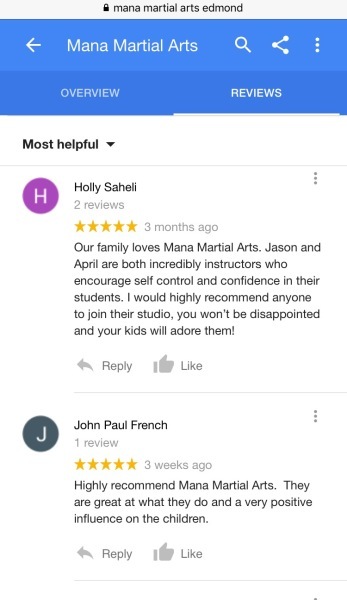 Our curriculum encompasses many of the Martial Arts (Karate, Kung-Fu, Gracie Jiu-Jitsu, Kali, TKD, Wrestling) as we teach Striking, Trapping and Submission Grappling. We also teach strength training and basic acrobatics. 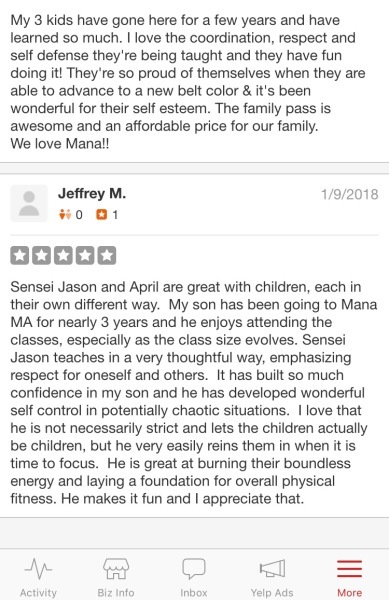 We currently offer classes in: Tampa (New Tampa/Wesley Chapel), Florida; Oklahoma City, Oklahoma and Kailua-Kona on the Big Island of Hawaii. 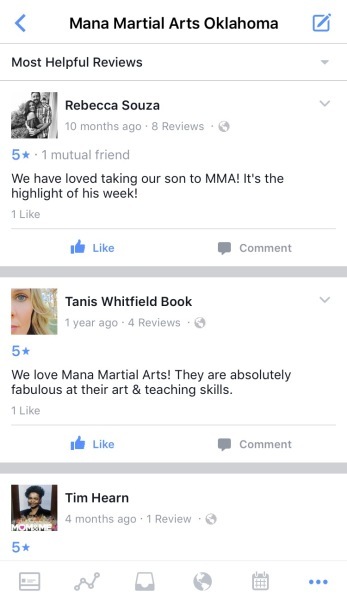 Master Chris is the founder of four Mixed Martial Arts schools in Florida, Hawaii and Oklahoma. 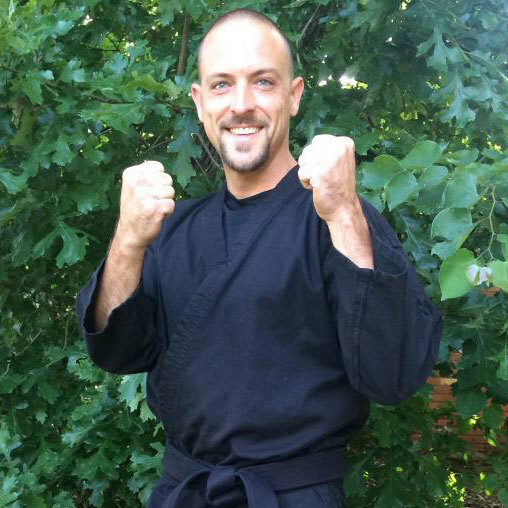 He began his Martial Arts training at the age of five and received his first black belt in Tae Kwon Do. 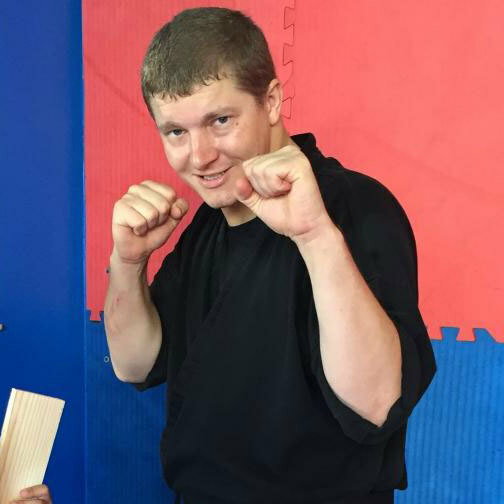 In high school he cross trained in Hapkido, lettered in Wrestling and trained as an amateur boxer. By the age of twenty-two he received a Black Belt in Kung Fu and became a Safety Certified Gymnastics Instructor. 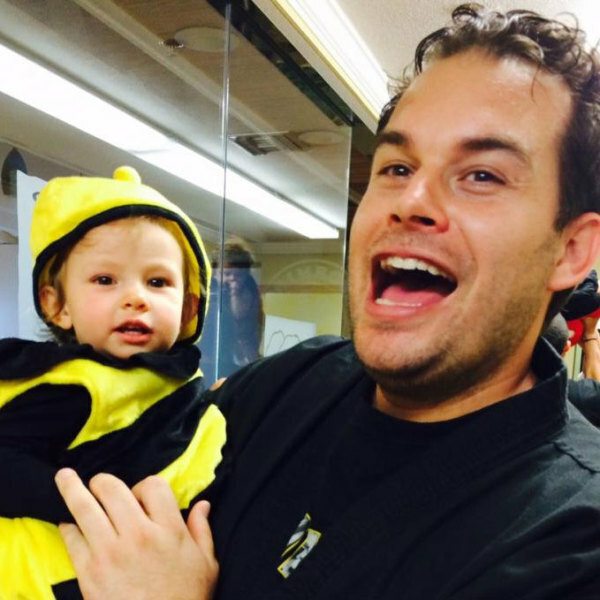 Master Chris is ranked as a Gracie Jiu Jitsu Self-Defense Instructor and he is a USA Certified Wrestling Coach. 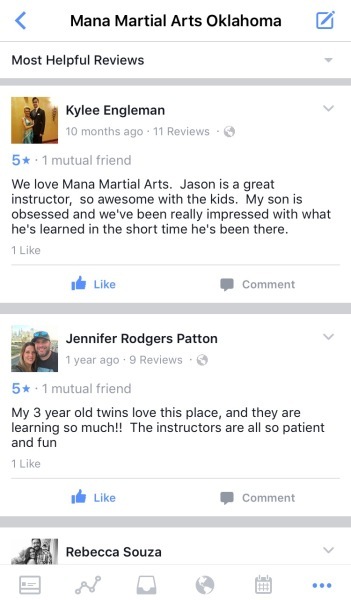 Master Chris has trained with dozens of Martial Arts Masters as he is always training and learning. 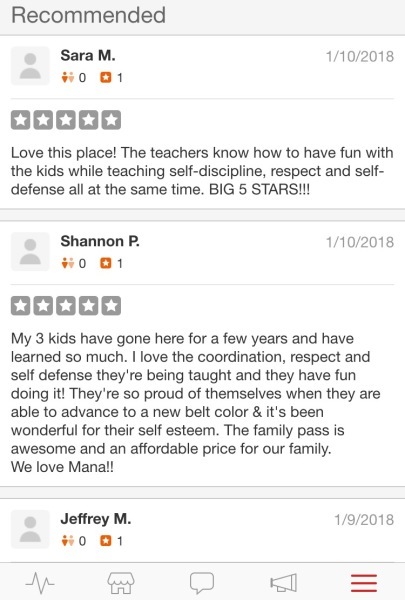 Mana Martial Arts is owned and operated by its enthusiastic instructors. 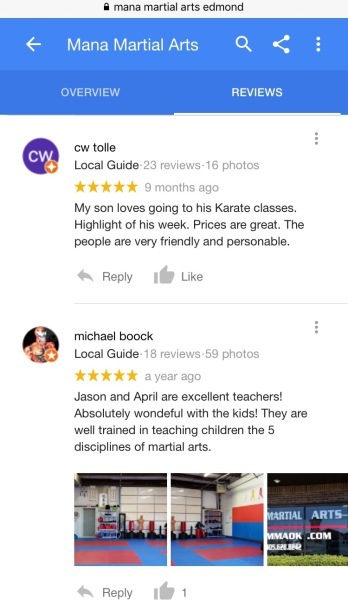 Shown here are Master Chris Chapman and Alicia Chapman, Sensei Jason Scarbrough and April Scarbrough, Sensei Basheer Dawud and Coach Tara Brown. 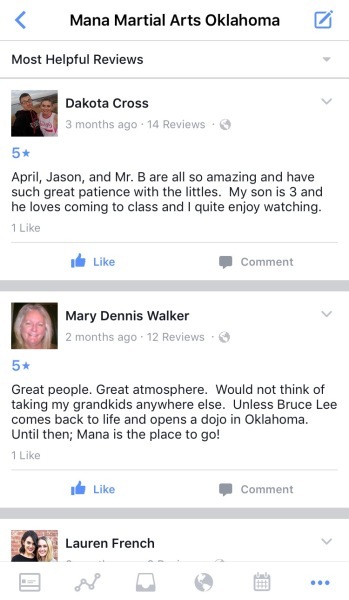 We are spread across the nation in Hawaii, Oklahoma and Florida. 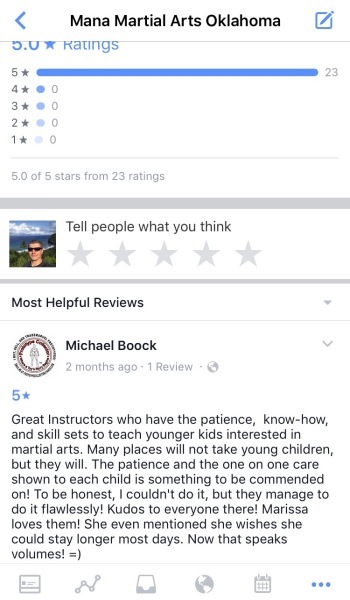 We appreciate your kind words and welcome the feedback! 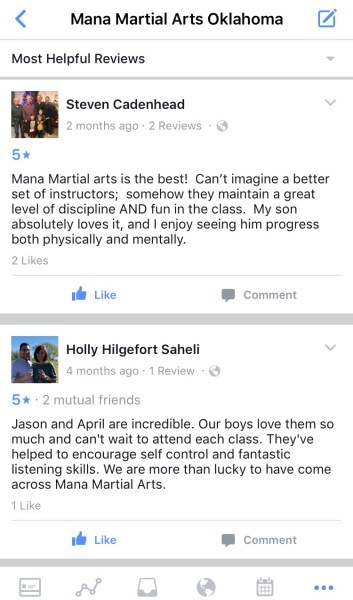 Your reviews help us to reach more people and spread the word about the many benefits of our program. 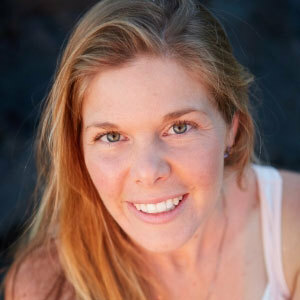 This is instrumental in building a strong student base and maintaining healthy enrollment. 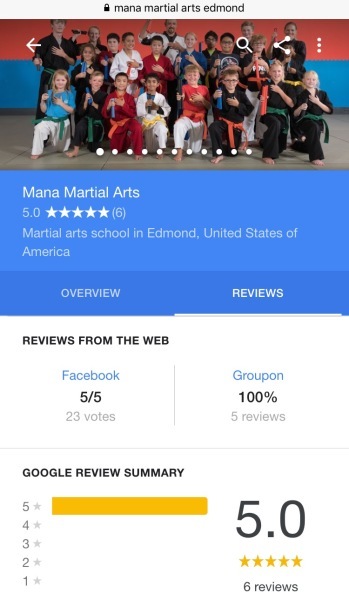 If you have not reviewed us yet, please leave a positive review on Google, Facebook, and/or Yelp. 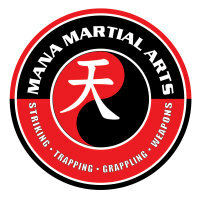 Mana Martial Arts thanks you again for your continued support and participation!